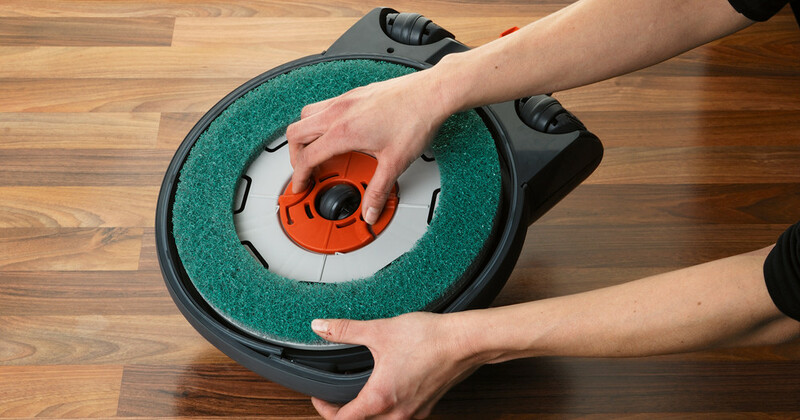 It has never been easier to let hard floors* look like new. 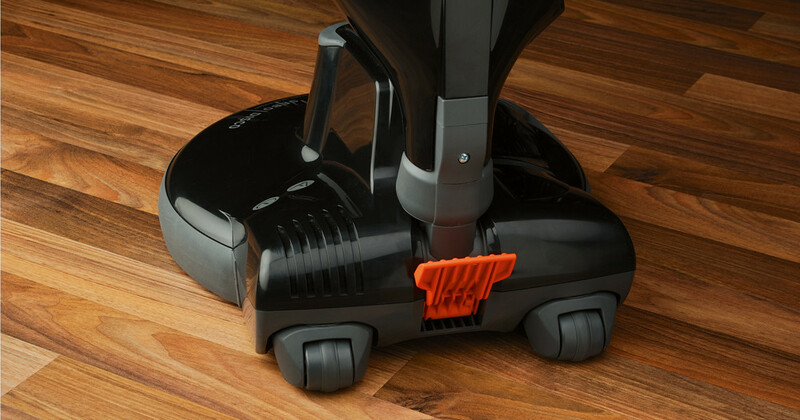 The innovative Ultra-High-Speed (UHS) Floor Polisher SEBO DISCO works with a new patented disc drive. 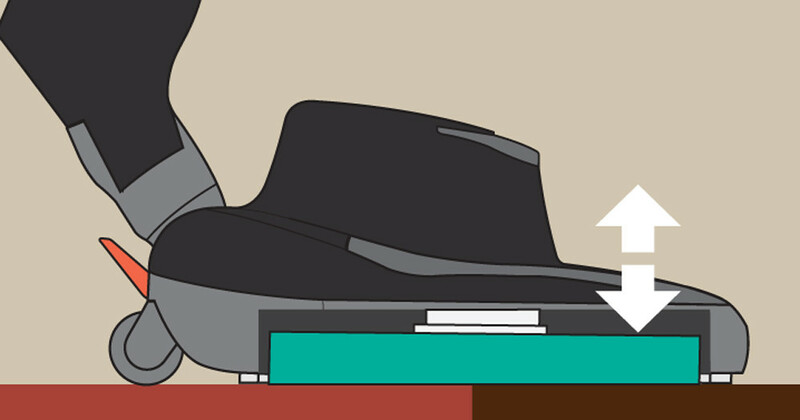 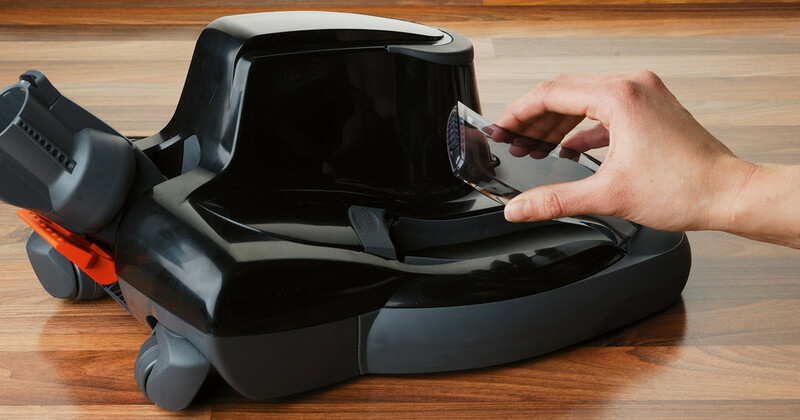 Its unique automatic mechanism adjusts the floor pad to the optimum setting for the floor. 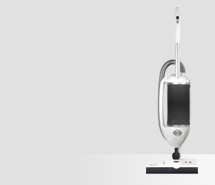 With a rotation of 2000 U/min and a special coating on the floor pads, the SEBO DISCO creates a brilliant gloss shine. 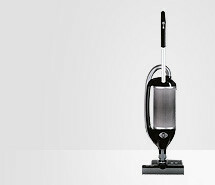 The attached SEBO vacuum cleaner removes fine dust during polishing. 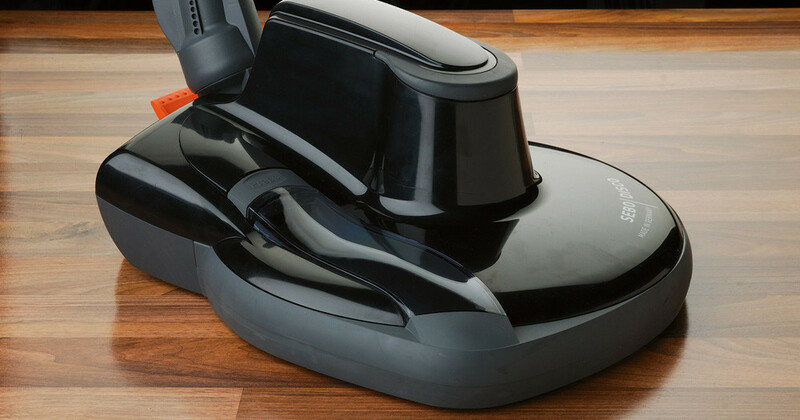 The result is a spotlessly clean floor. 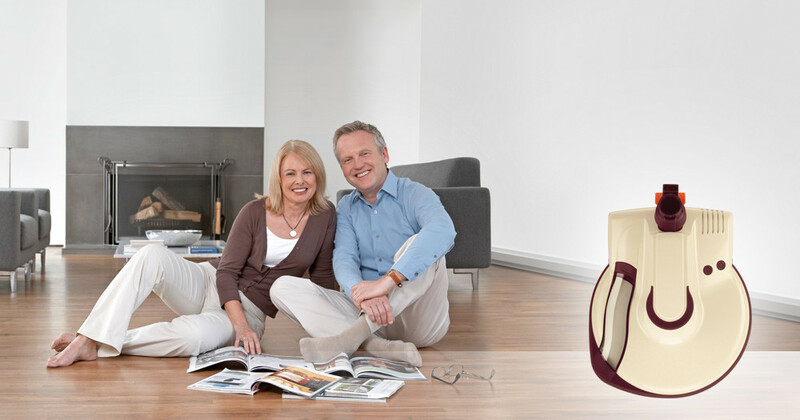 This is optimal floor care, only from SEBO – easy and without the use of chemicals. 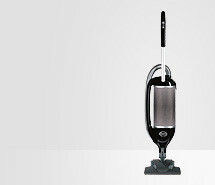 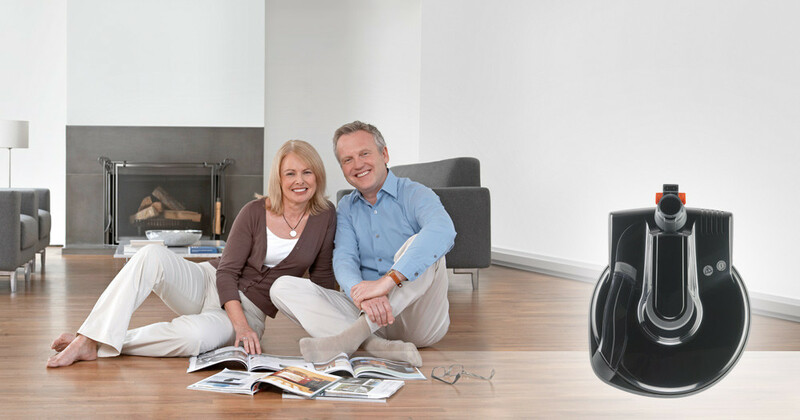 SEBO DISCO is suitable to be connected to the following SEBO vacuum cleaners: SEBO FELIX, AIRBELT K3, AIRBELT D4 & AIRBELT E3.